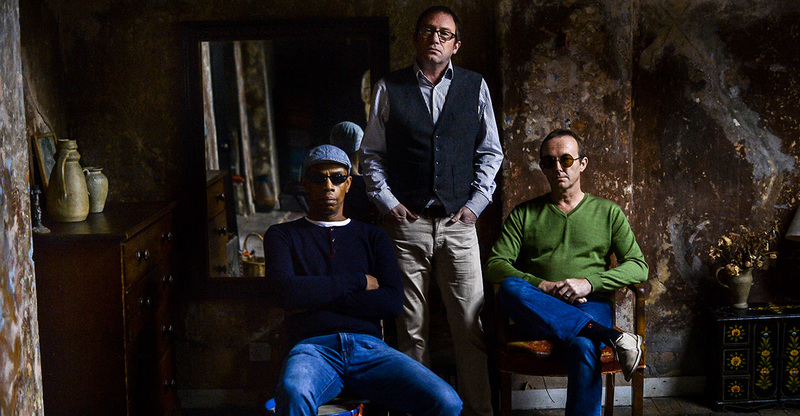 We’ve teamed up with Eventim to offer you the chance to win a pair of tickets to see Ocean Colour Scene perform live. The band will be celebrating the 20th anniversary of their classic ‘Moseley Shoals’ album at the Eventim Apollo in Hammersmith on Monday 12 December and this is your chance to be there. Pretty Green have one pair of tickets to give away for Ocean Colour Scene at the Eventim Apollo in London on Monday 12 December 2016. Only entry for two people per prize will be given, travel or expenses or any other costs are not included. Only one entry per household/social account/email address will be accepted. To enter the competition the entrant needs to share this news post via Twitter and also enter their email address into the box above. By doing so the entrant agrees to be subscribed to the Pretty Green newsletter. Winners will be chosen at random from entrants who have both shared the post and entered their email address. Due to timescales the winners will be contacted via email by 10pm on Wednesday 7th December 2016. If confirmations are not received by Friday morning 10am GMT, a new winner will be chosen until the ticket are claimed. No alternative prizes will be offered and the prize cannot be exchanged. Winners will be announced on twitter.